Fatile Emmanuel, a 300 level student of Pharmacy, Obafemi Awolowo University, O.A.U, has died after drowning, yesterday, in a swimming pool at Hilton Hotel, Mayfair, Ile-Ife, Osun state. The student, and two of his friends, went to the Hilton hotel on Sunday to swim before the tragedy. 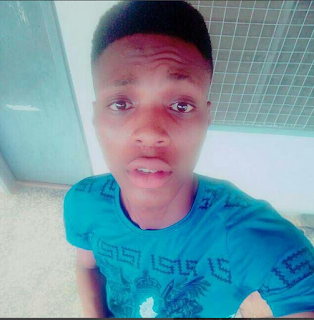 Mr. Oluwaseun, the Public Relations Officer of Pharmaceutical Students Association, said he was called by one Dr. Akinwale of the university’s teaching hospital to recognize the deceased after his body was recovered and taken to the hospital. According to reports, police from Moore Divisional Unit in the town have since arrested the two students who were with the deceased and an authority of the hotel.